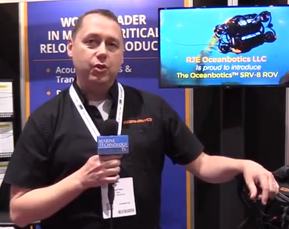 Seaformatics Systems is a new startup ocean technology company with its sights set on changing the way oceans are monitored subsea – especially in remote and difficult to access, harsh environments – through its subsea power harvesting and telemetry systems. A barrier to collecting long term data in these environments is a sustainable supply of power to the instruments and data communications infrastructure. With the challenges imposed by such environmental conditions one of the only suitable power sources are batteries. Specialized vessels must be used to deploy and recover data from the systems that have exhausted their batteries – a very costly, time consuming, and risky endeavor that can only be completed when ice and weather conditions allow access to the area. Seaformatics’ solution is to provide products that harvest power from ocean currents and communicate data wirelessly back to shore through an underwater acoustic network. Its patented turbine systems generate power from low-speed ocean currents to allow sensors to be deployed over a longer period without the need for large and expensive battery banks or frequent field excursions to conduct maintenance. Its networking technology allows these systems to be placed at low cost and are easily relocated. The team has completed an 18-month test and evaluation of four full-scale Power Harvesting Bottom Mount (PHBM) systems. The test and evaluation program was cosponsored by Husky Energy to learn more about the systems’ long-term durability and performance for possible application in future offshore operations. The testing commenced in June of 2014 and was completed in January of 2016. All of the units were deployed in Placentia Bay, off the Newfoundland coast, in approximately 20m of water. During the testing period, the PHBMs realized an average current speed of 0.08 m/s and supplied continuous power to Sontek Argonaut XR ADCPs. Two of the units were exposed to higher short term peak currents of 0.4 m/s and harvested over 1kWhr, effectively doubling the life of the ADCP’s batteries over the evaluation period. Today Seaformatics offers two products, the PHBM and MPG. The PHBM is a bottom deployed unit that can house multiple sensors and can include optional release and recovery mechanism. 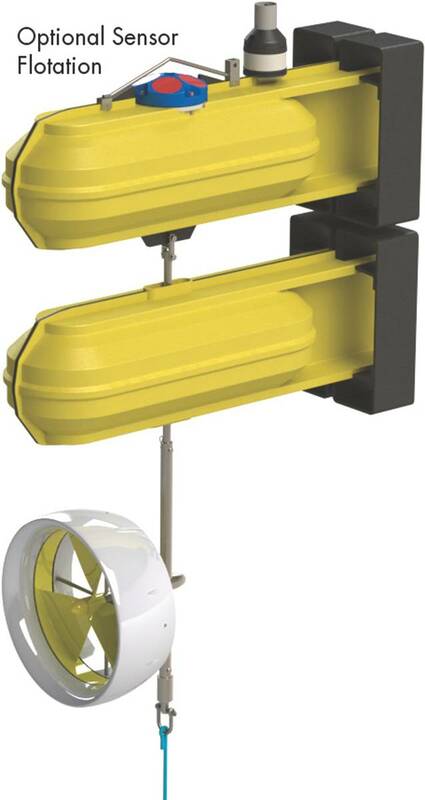 The MPG, a scaled down version of the PHBM technology, is configured to be integrated with any moored system or buoys to power sensors and systems at any level in the water column.